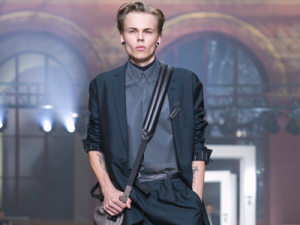 Kris Van Assche presented his Berluti debut collection at the Opera Garnier. One highlight or debut chases the other in Paris. Stay tuned with Achtung Digital. 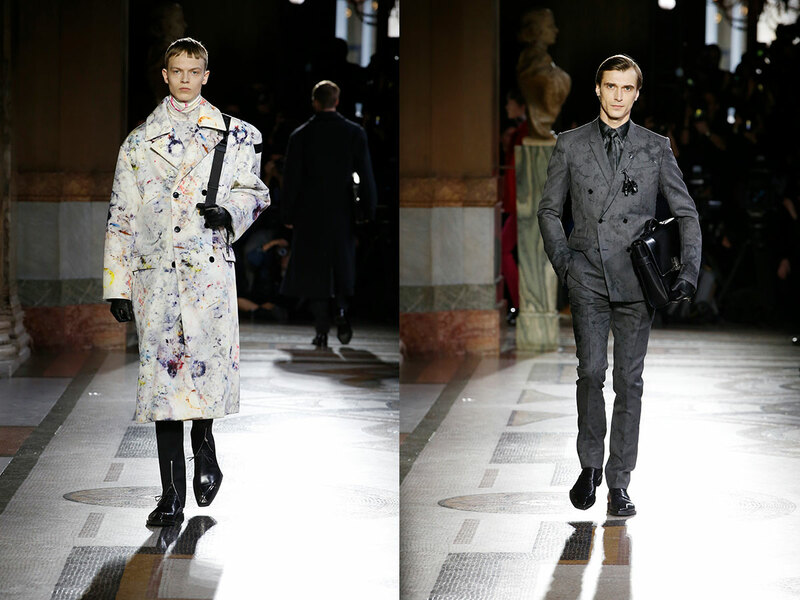 Kris Van Assche gave an impressive debut at Berluti with a big show at the Opera Garnier yesterday. The Berluti ready-to-wear template was set up by Alessandro Sartori during his five year stint there and he made it all about tailoring in leather and the finest wools. 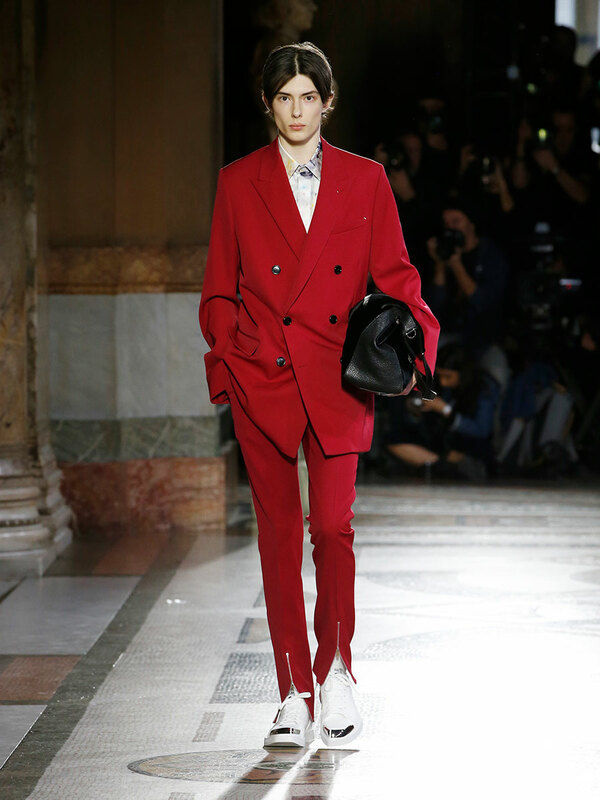 This was diluted for a moment and now with Kris Van Assche at the helm, the luxury tailoring is back. His opening outfit was a suit in cognac leather looking as soft and supple only a house with this leather pedigree could make. Van Assche is all about suits and precision tailoring so his line up today was immaculate. But what really made this a success was Van Assche’s showcase of patina leathers as Berluti should own the leather patina market where endless shades of color can be created by using solvents, oils and pigments – creating the ultimate personalized wardrobe. Something that is in the brand DNA and stood out again today in Berluti’s standout shearlings and leather coats and the opening suit in calfskin. Berluti DNA leather seen in opening look and coats. 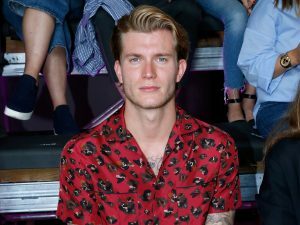 While in his last seasons with Dior Homme became more sportswear driven, he made it clear today, that his ultimate calling is to make or keep the suit relevant. Making it in bright reds and pink with long trousers elongated the silhouette and the zipper detail at the hem brought newness. Bright suits with zipper details at the hem. 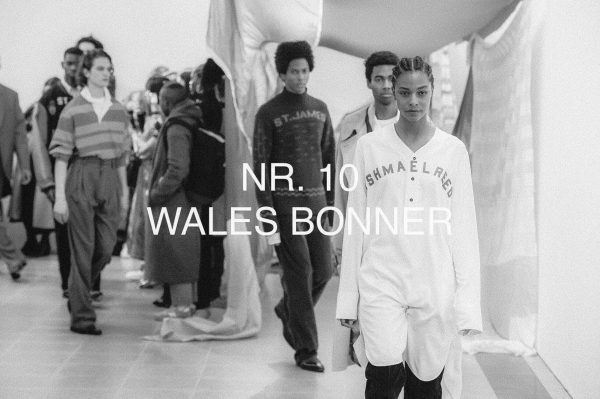 To bring in some punch, Van Assche concocted some cool motocross pants spelling out Berluti and the company birthdate adding bold red and orange stripes. 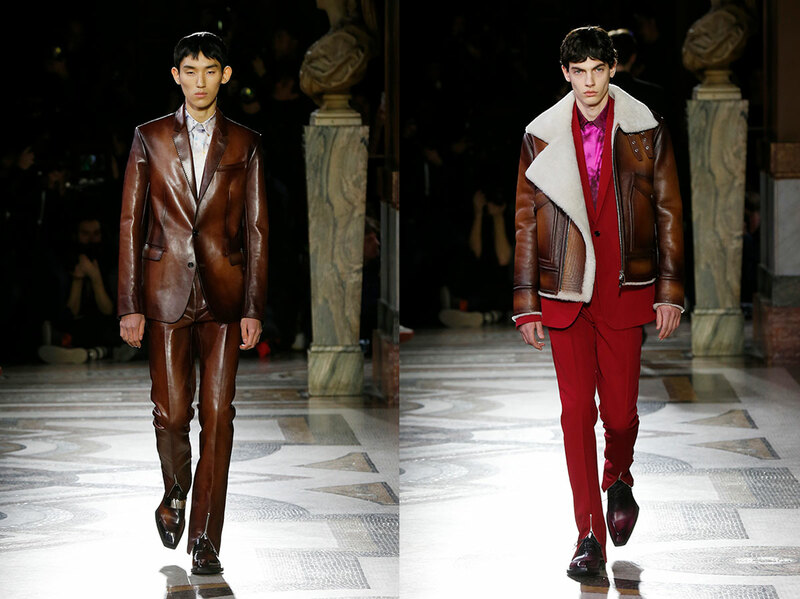 Combined with his tailoring it created a new look for Berluti. 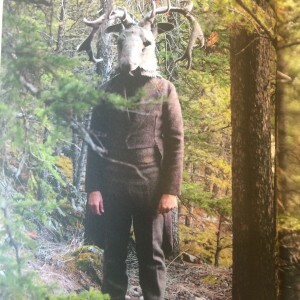 Not having an archive to respect also seemed to free up Van Assche to include this. 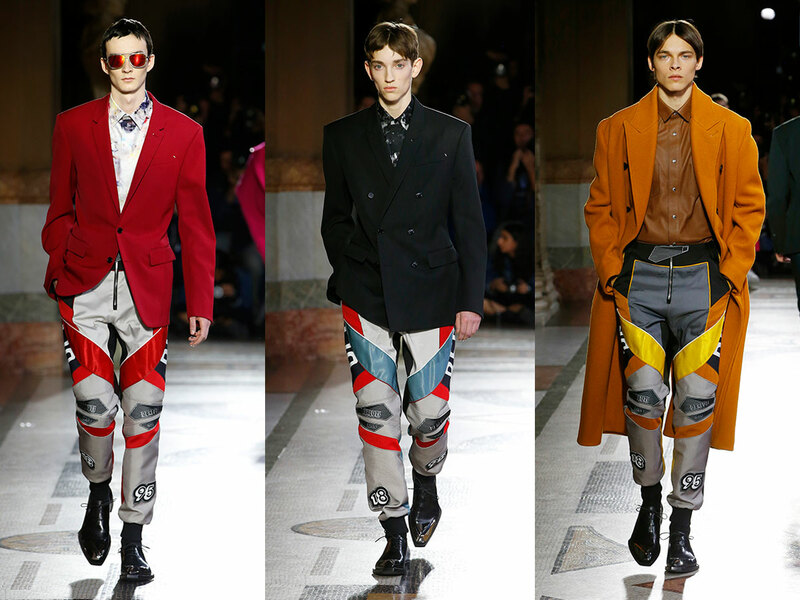 A new look for Berluti: motocross pants worn with classic tailoring. 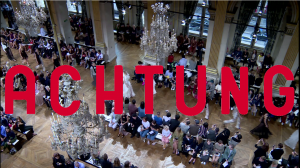 Van Assche thinks the opera is a place of luxury in a metaphorical way which is very clever thinking. The clothes, especially on the couples like a pink double-breasted suit on him and flowing coat on her, were fit for Garnier and any cool club in the world. 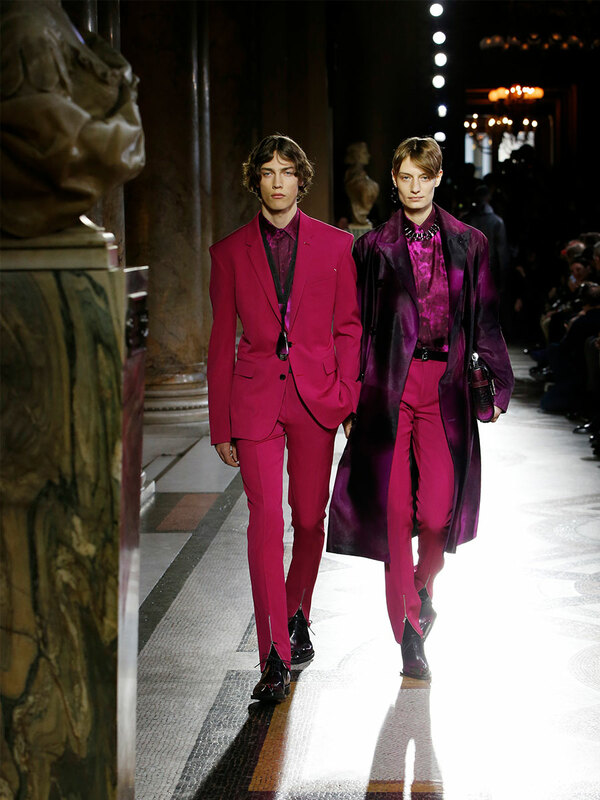 A couple with matching pink suits at the Berluti runway. 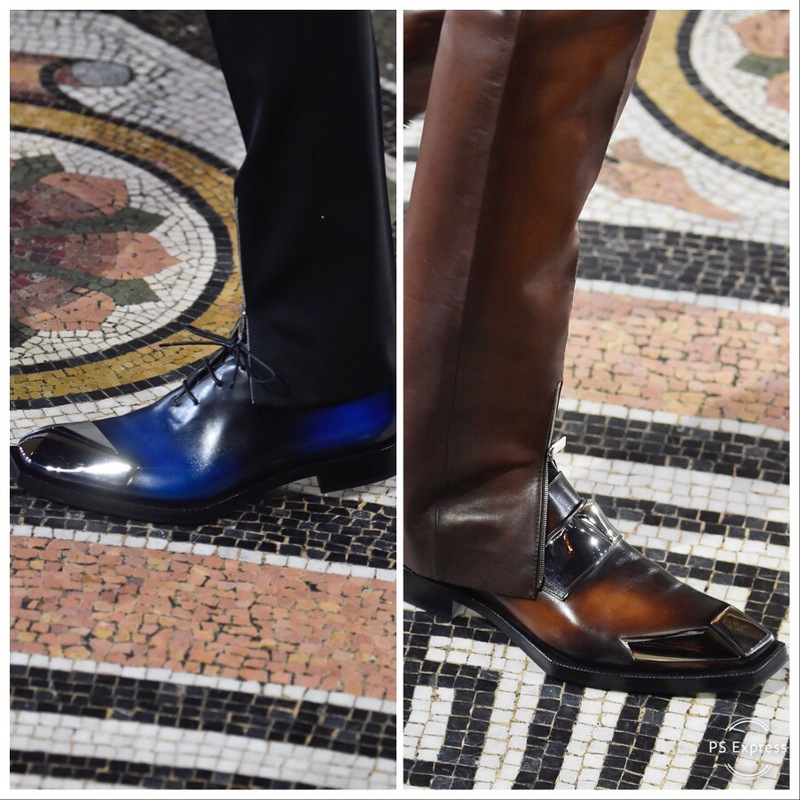 Seeing Van Assche shy away from collabs and focusing on the leather patina aspect of Berluti was the right move. The broken marble printed pieces in exotic leather were stunning. Arty broken marble effect on coats and suits. Van Assche created a new pointed derby with silver cap and closure and Frank Gehry worthy curves along the last. The men’s shoe recreated by Van Assche.